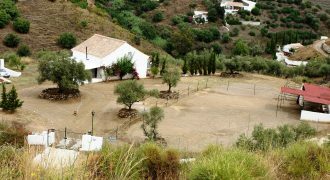 Welcome – We have put together a list of Rental Properties in Andalusia. These properties are for rent only. If you are looking for a “Rent to Buy” Property please clink on our link to see our list. Often we are approached to list Horse Properties for rent, this can be stables only or stables and houses attached. Or we just have Country properties for rent, in some of the most beautiful areas of Andalusia. 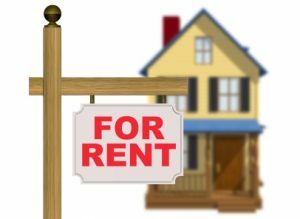 If you cannot see the type of property you are looking for, then contact us as we have access to all properties available for rent in Andalusia.